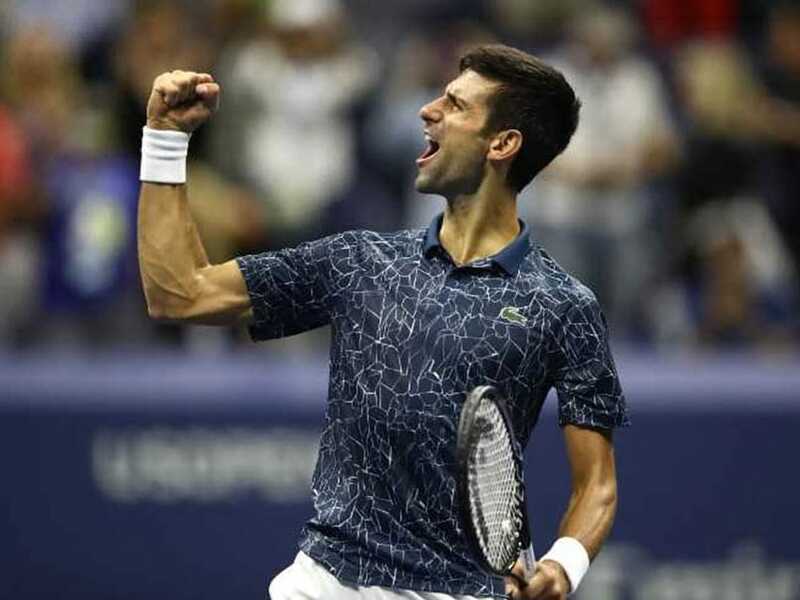 Novak Djokovic boasts a 14-4 lead over Juan Martin del Potro in a 10-year rivalry, including two wins without dropping a set at the US Open in 2007 and 2012. 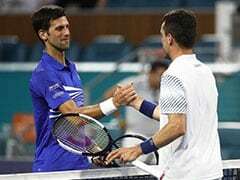 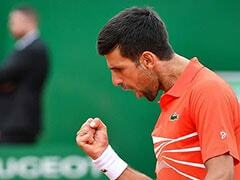 Novak Djokovic set up a US Open 2018 final clash against Juan Martin del Potro after reached his eighth final at the tournament and 23rd of his Grand Slam career with a 6-3, 6-4, 6-2 stroll past Japan's Kei Nishikori. 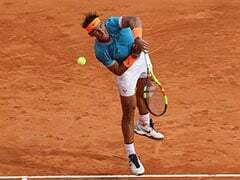 Del Potro reached the final after defending champion and world number one Rafael Nadal quit his last-four clash against the giant Argentine with a knee injury. 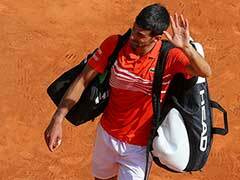 Djokovic, the 2011 and 2015 winner, boasts a 14-4 lead over Del Potro in a 10-year rivalry, including two wins without dropping a set at the US Open in 2007 and 2012. 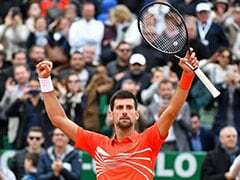 Nishikori stumbled into a buzzsaw in the shape of Djokovic on Friday, but the Japanese star leaves the US Open pleased with a semi-final run one year after missing the tournament through injury.